PAULETTE LIVERS is a Kentucky transplant to Chicago via Atlanta and Boulder, where she recently completed her MFA at the University of Colorado. Her work has appeared in The Southwest Review, The Dos Passos Review, Spring Gun Press, and elsewhere, and can be heard at the audio-journal Bound Off. 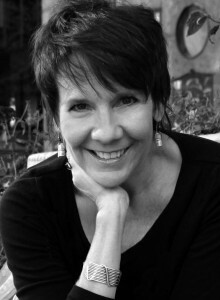 Livers was awarded the 2012 Meyerson Prize for Fiction and received an Honorable Mention for the Red Hen Press Short Story Award.